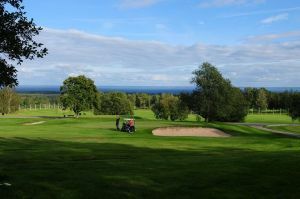 The Visingsö Golfklubb is a authentic golf course with links character shore of Lake Vättern. 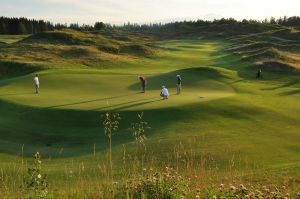 This can be a really tricky course first time. 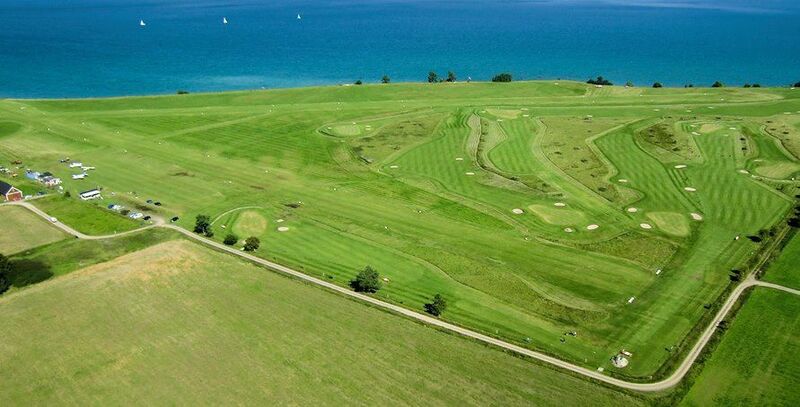 Fairly narrow fairways requires you to keep track of the winds that can easily catch the ball in flight. 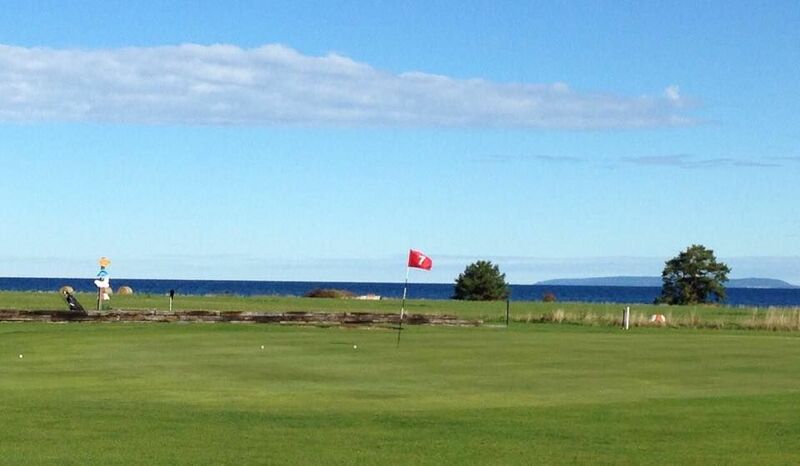 The golf course is like taken straight from the Scottish archipelago where golf holes are visible from the sea. 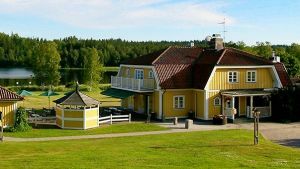 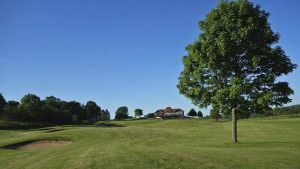 The golf course is located on the northern tip Visingsö, is beautifully situated and you can see Vättern from all nine holes. 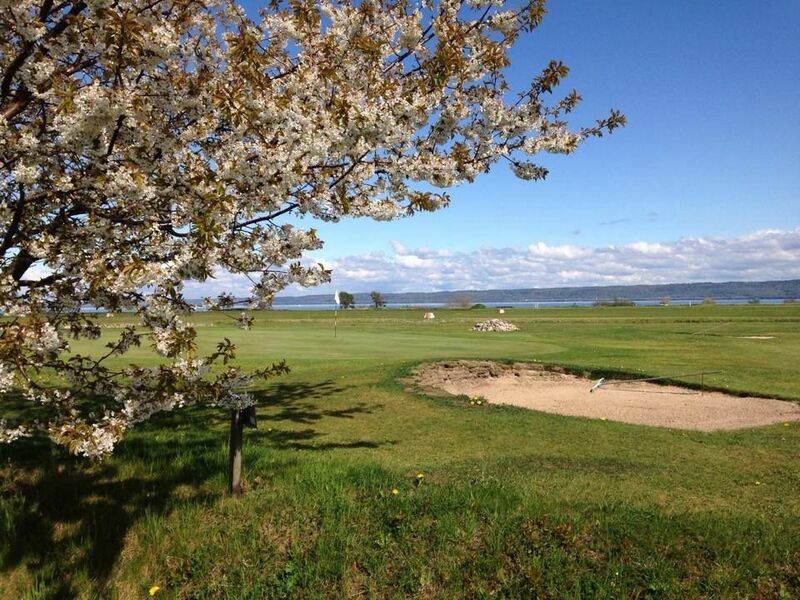 Visingsö Golfklubb - Visingsö is not yet in our pool of Golf Courses for orders.